MARINA HEIGHTS Few Ready-for-Occupancy units now open (resale unit also available). Marina Heights is a 7.9-hectare American-inspired residential community by Crown Asia within the 60-hectare masterplanned Lakefront by Vista Land. Lakefront. A Masterplanned community south of Metro Manila. Marina Heights is a 7.9-hectare American-inspired residential community by Crown Asia within the 60-hectare masterplanned Lakefront by Vista Land. For sale!!! 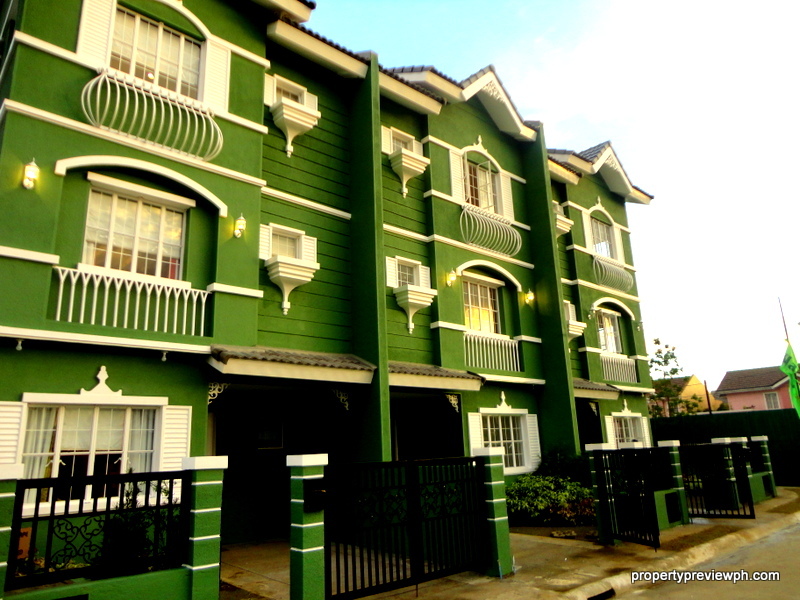 Ready for occupancy studio unit in Makati, P3.6M only!